We are available for you 24-7. no matter if it is a small inquiry or anything that you might need clarification with. we walk you through our process and all the materials and techniques that we are going to use to make sure that you understand and you are satisfied with the work and materials that is going into your house. we have many options that you can chose from for your house, from the materials to the colours we make sure that is a stress free experience. 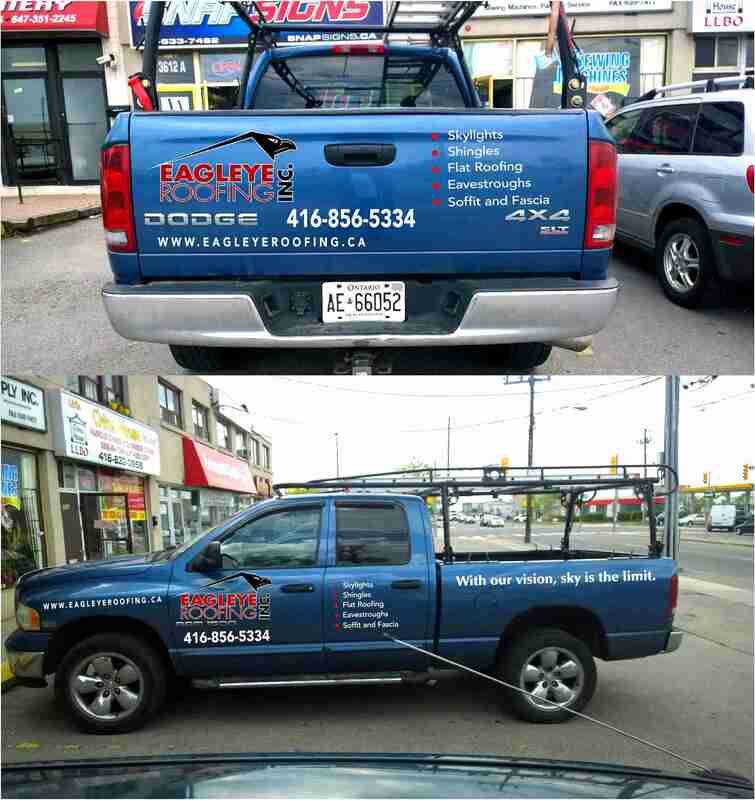 Our company takes pride on being transparent to everything that we do on your roof. We document our process with hundred of pictures of all the steps and materials that we use on your house and we make those pictures available to you at any time. Our company is also very dedicated to keeping our promises by starting with the first time you make an inquiry to our first appointment and our estimate. we also keep you up to date on our scheduling of your job and we always work with you for the best time that you want the work to be done. if the scheduling of your job falls on a bad whether we always put you on the next day that the weather permits. our technicians on site do a very thorough examination of your house to make sure any and all possible leaks or problems with your house have been taken care of. we make sure that any rotten wood has been replaced on your house. our technicians also make sure that all you ventilation is up to date with the industry standards and beyond by checking your attic for airways so your house is able to breathe and also making sure that you have enough vents or the latest technology, the industry has to offer on all the ventilation we install on you house. There is no job that is too difficult or too big for us to handle. we always asses the work that has to be done and give you a very accurate time frame and scope of the work that has to be performed. we also take pride on the safety of your family and your house while we are on the premises. we use plywood to cover windows and doors on your house as well as make sure that everything has been performed on the safest and secured way possible.